A lot of changes and improvements are happening at 24 West Main Street in Marcellus. The building has a whole new feel with a fresh coat of paint. A huge thanks to Craig Romano for the fast and professional paint job that makes the place look new! Our goal at Pizza Boise is to provide the best quality ingredients, and the best place for anyone to enjoy our fresh food that we serve daily. Come on by Pizza Boise in Marcellus at 24 West Main Street! 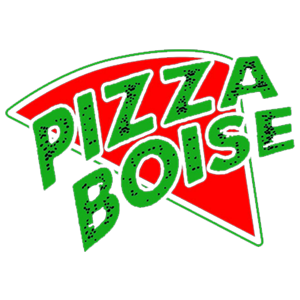 Interested in trying the Pizza Boise fresh ingredients? Check out our menu. Looking for a great deal? 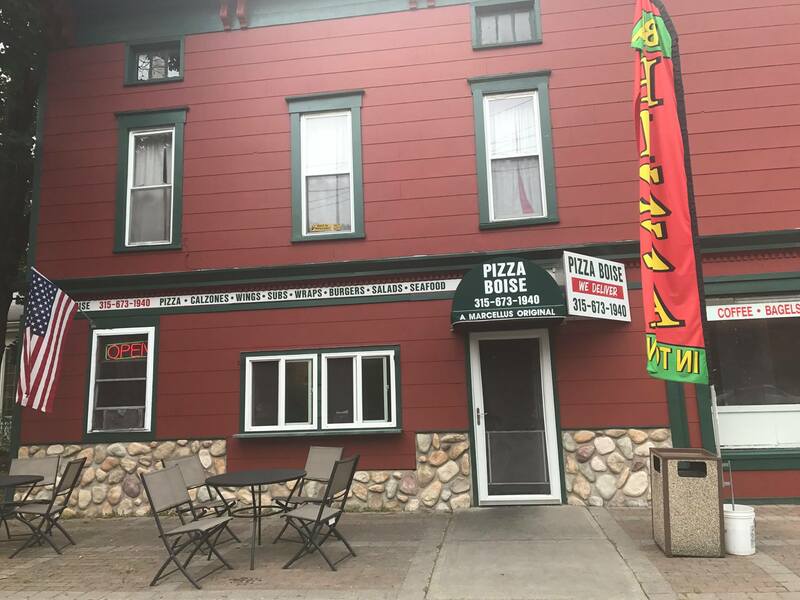 Pizza Boise offers some of the best prices in Marcellus!